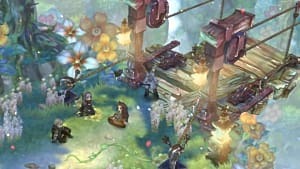 The second Tree of Savior beta test is nearly upon over 100,000 testers. 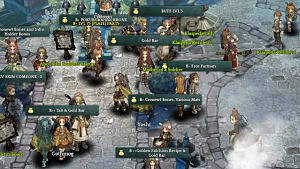 If you got that fateful email telling you to redeem your key and download the client but you're having some trouble, here's a very simple guide to redeeming your CBT2 key. First and foremost: If you signed up for the beta within this month's the open sign up period and you haven't seen an email show up in your inbox, head to the official site and click the big red "Check your beta key" button at the top right of the window to get your key. Copy that key and move forward. 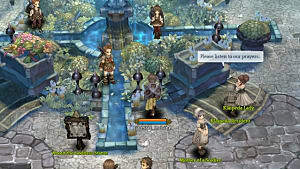 Once you have your key, you need to hop on over to Steam. 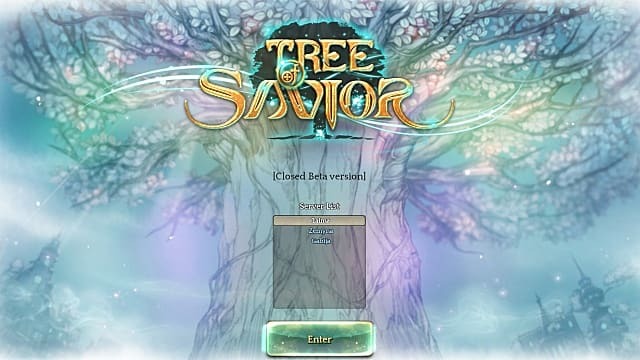 Activating your beta key and receiving the Tree of Savior client are essentially the same step. 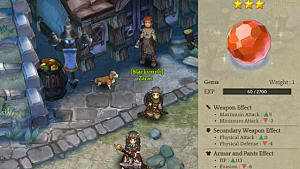 If you're one of the few who don't use Steam, it's time to get it downloaded. 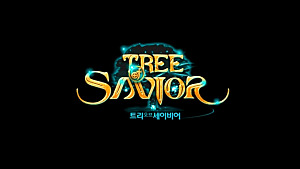 The Tree of Savior beta will go through Steam and and IMC Games' own proprietary launcher. You can only activate your beta key and play the game on October 27th using Valve's platform. 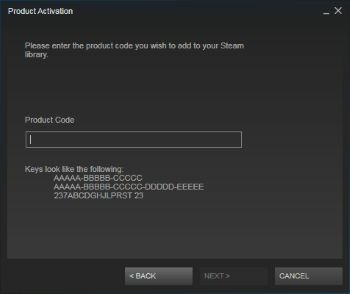 Once you've launched Steam, click on "Games" at the top of the window, then "Activate a product key". You're going to click through and accept the agreement before you will get to this prompt. This is where you input your beta key. Do so, click next, and the game will be available in your Steam Library. You can download the client from your Library immediately, and even launch it, but the game will not be available to play until October 27th at 3AM EDT/12AM PDT. 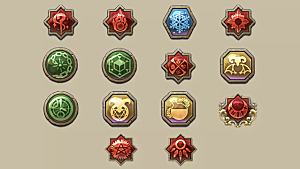 Get it downloaded, play with the skill calculator, and get ready for a relatively short wait. 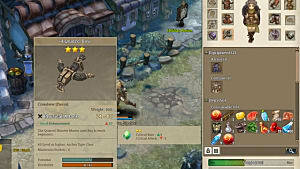 Closed beta launch is less than 36 hours from the time or writing!